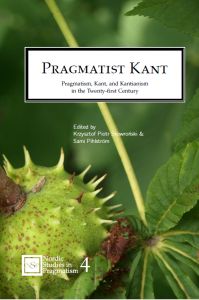 Pragmatism, Kant, and Kantianism in the Twenty-first Century. Edited by Krzysztof Piotr Skowroński & Sami Pihlström. Nordic Studies in Pragmatism 4. The contributions of this volume are extended, revised, and peer-reviewed versions of papers originally presented at the Pragmatist Kant conference in Berlin in July, 2017. 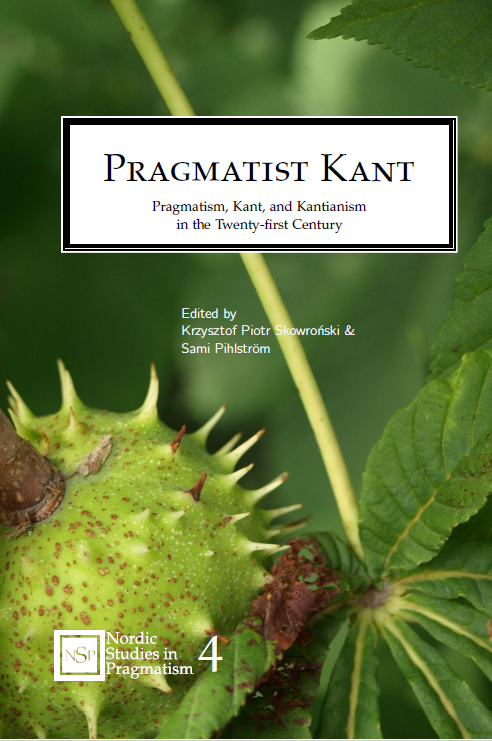 The contributors study the relations between Kant and various thinkers in the pragmatist tradition in historical detail, and develop both pragmatist and Kantian philosophy by re-examining their comparative issues in their historical and systematic complexity. 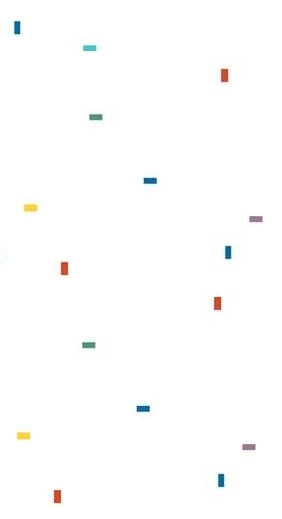 The volume is made available by the open access series, Nordic Studies in Pragmatism.